This is rather strange considering the following. A campfire should be exactly the primary source of fire that can be used for cooking. 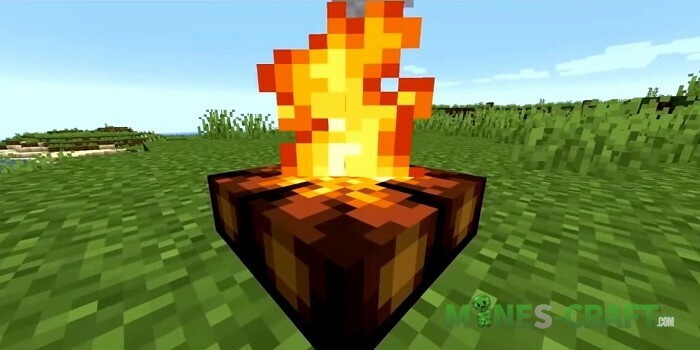 In addition, the campfire could be used to get coal needed for torches. 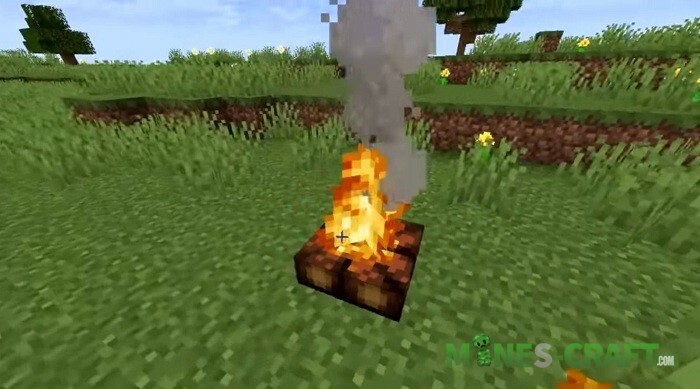 In the meantime, the campfire is an exclusively decorative block, because it’s inaccessible at the first steps of the player’s development, and then it’s useless. 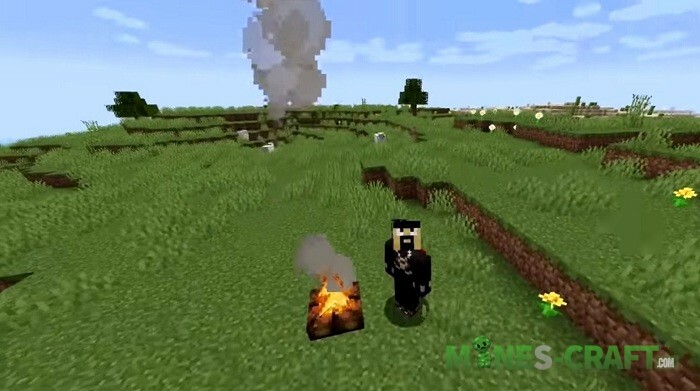 Minecraft 1.10.2 – the long awaited update!